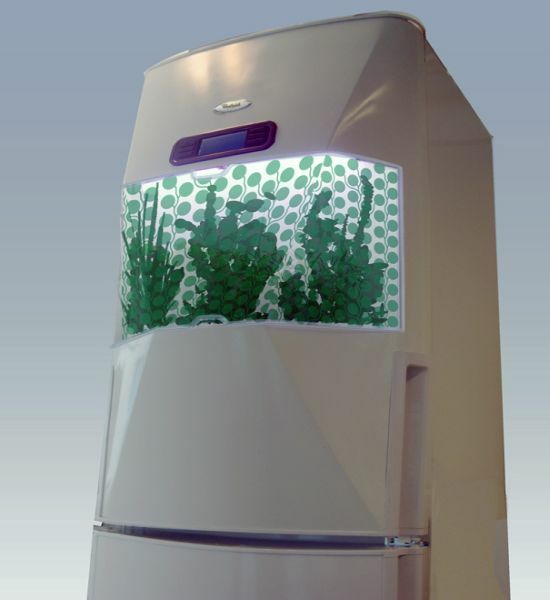 Imagine your refrigerator growing plants! Sounding silly, am I? Don’t take me wrong for I have got something to prove my point. 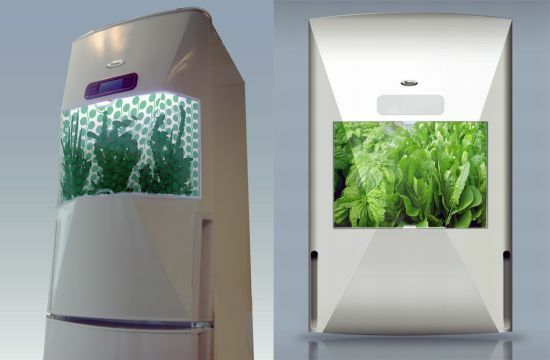 Ms Hanna Sandström in collaboration with Green Fortune & Whirlpool has come up with a refrigerator that’s a kitchen garden system in disguise. You just place the lettuce plants and herbs into this Kitchen Garden system and you can prolong their life or continue to grow them. Do you need to water the plants time and again? Naaah! The system automatically waters and gives light to the garden. If you make minor changes in the settings, you can grow a seed to a robust plant for scoffing.